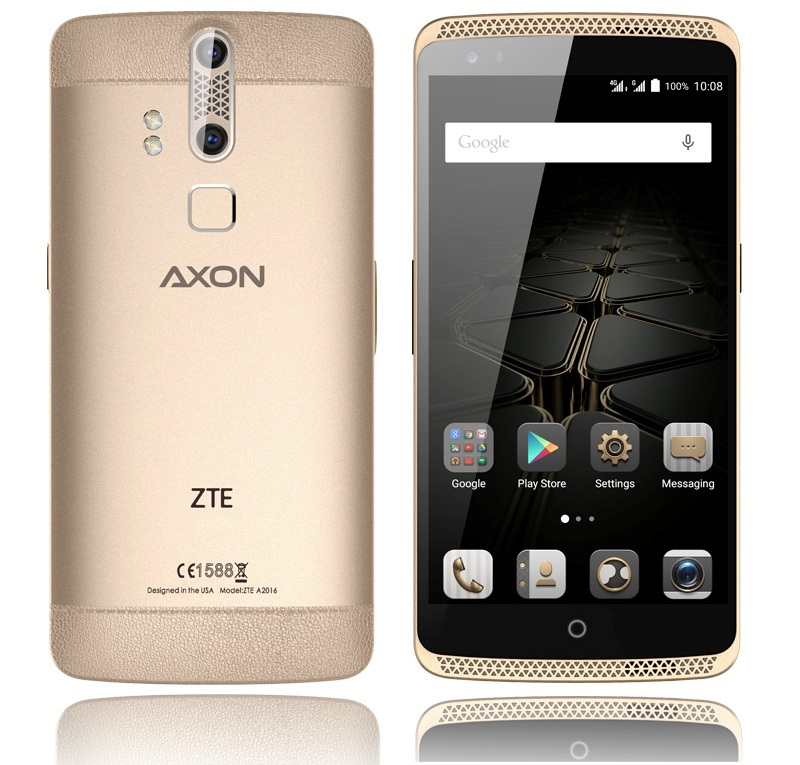 ZTE Axon Elite smartphone was launched in September 2015 worldwide. 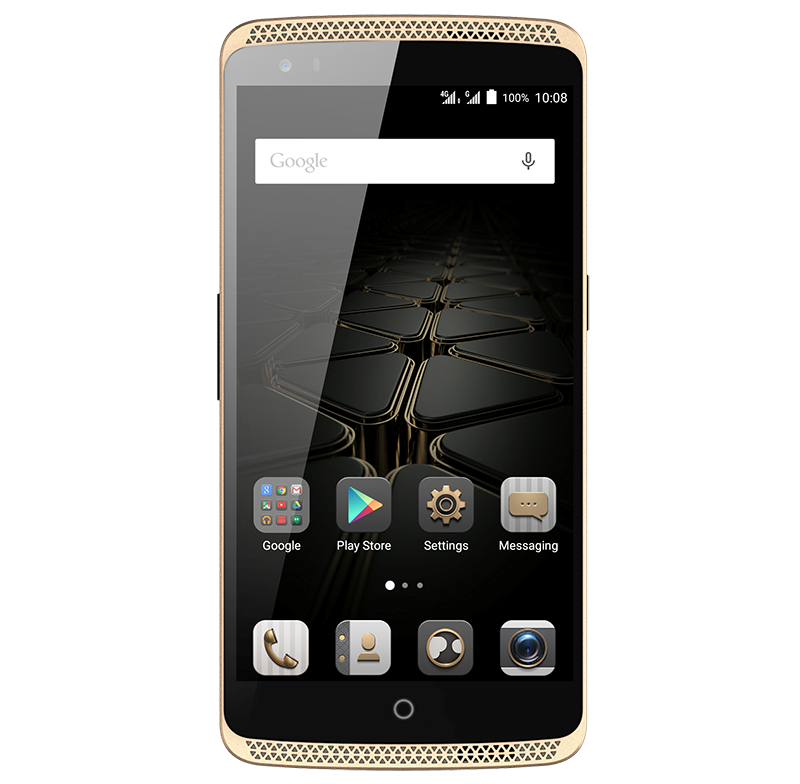 The phone comes with 5.50 inch touchscreen display with a resolution of 1080px X 1920px. 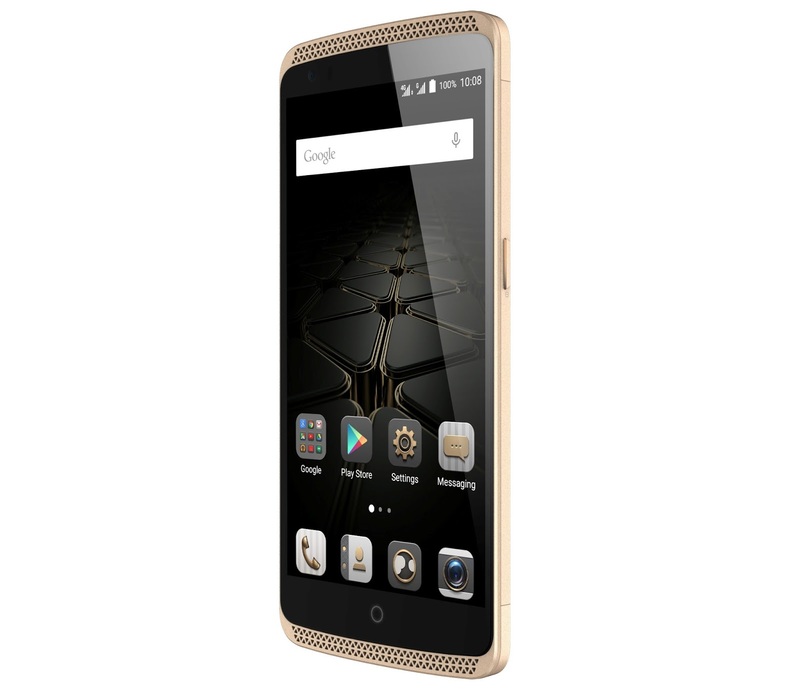 The smartphone is powered by 1.5GHz octa-core Qualcomm Snapdragon 810 processor. 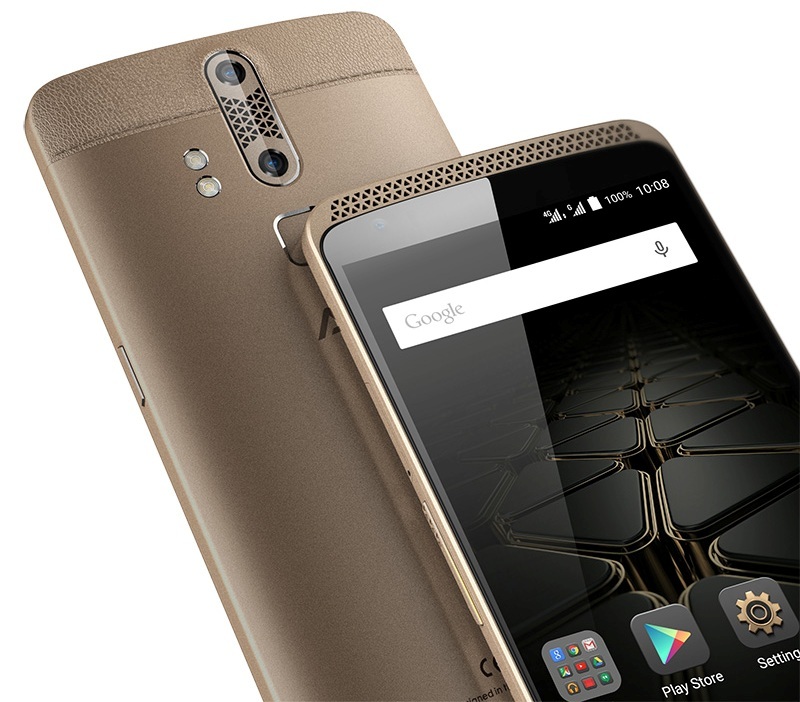 It's packed by 3GB of RAM which is good for smooth running of the phone. It has 32GB of internal storage where you can store lots of photos, videos, audios etc , which can also be expanded upto 128GB via microSD card. 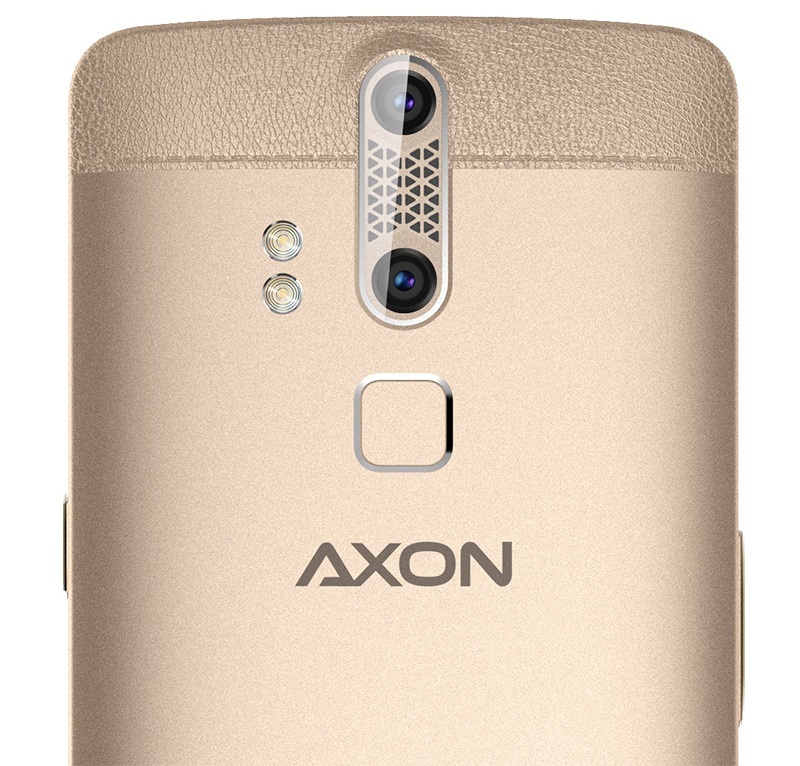 ZTE Axon Elite smartphone comes with 13MP primary camera and 8MP front camera i.e best for selfies 📷. It runs on Android Lollipop version. The battery backup is powered by 3000mAh non-removable Li-lon battery. 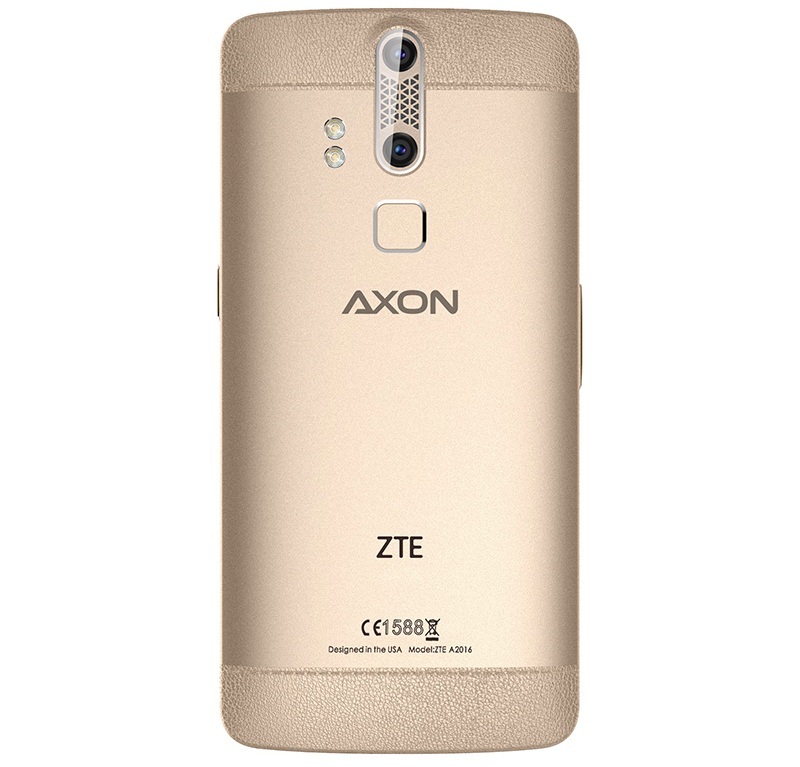 ZTE Axon Elite is a dual Sim (GSM + GSM) smartphone with features like fingerprint, Wi-Fi, GPS, 4G etc.